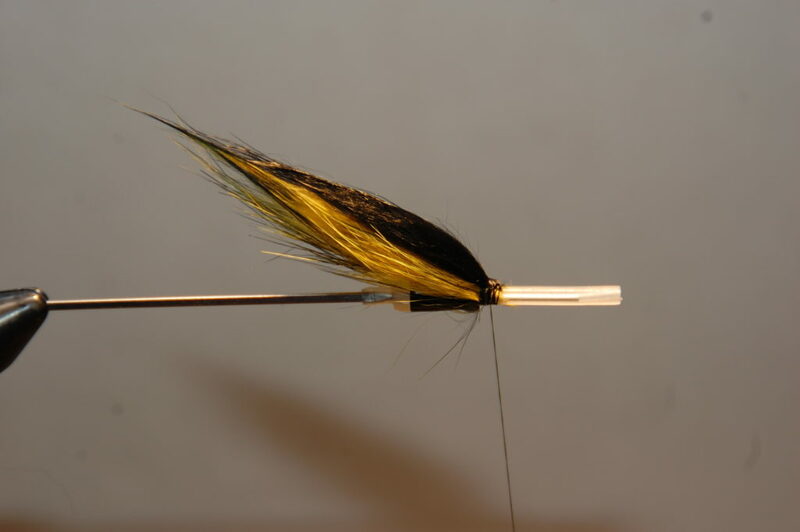 October month fly no.1 – BLACK YELLOW SIMPLY. 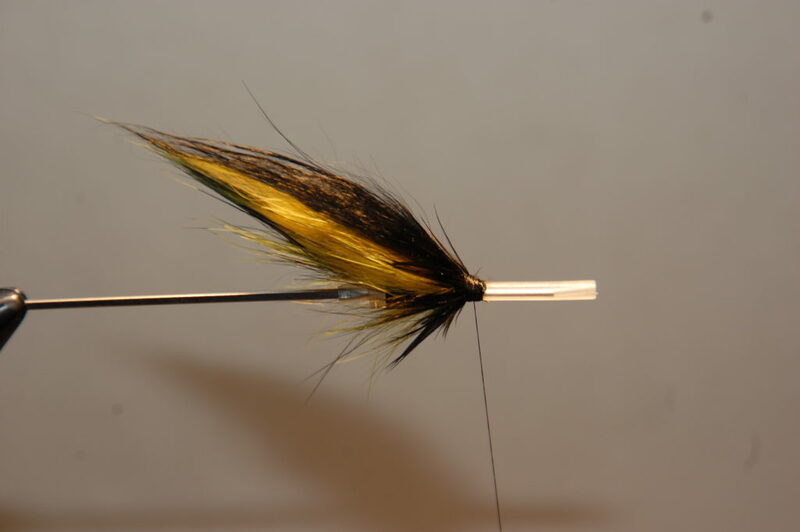 This fly is a allround pattern and is tied with upside down zonker wing. 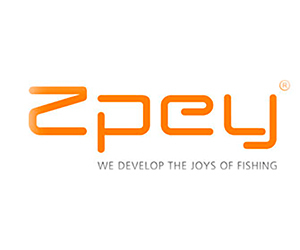 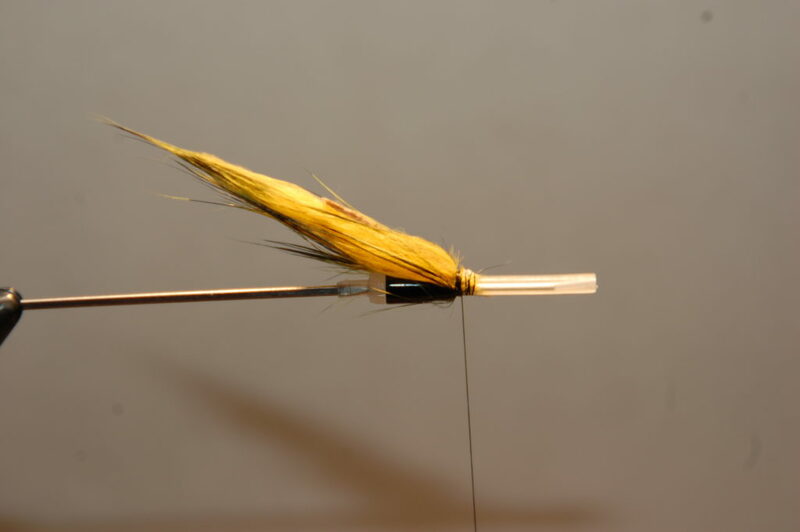 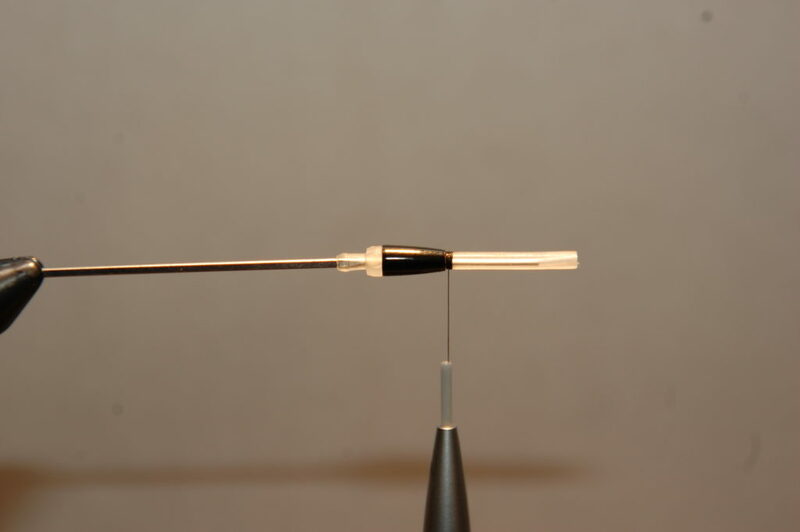 See the step by step picture version down under or Click here to watch a tying video of the fly. Tube : Micro tube clear from Prosportfishers. 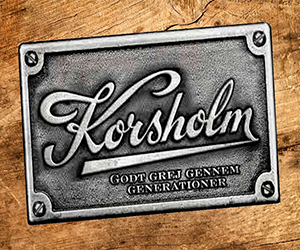 Weight: O,4 gram dropweigt from Prosportfishers. 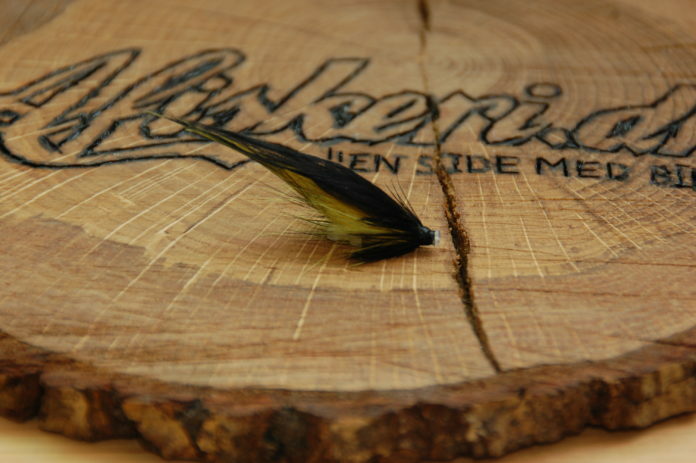 Wing 1: Zonker yellow pro. 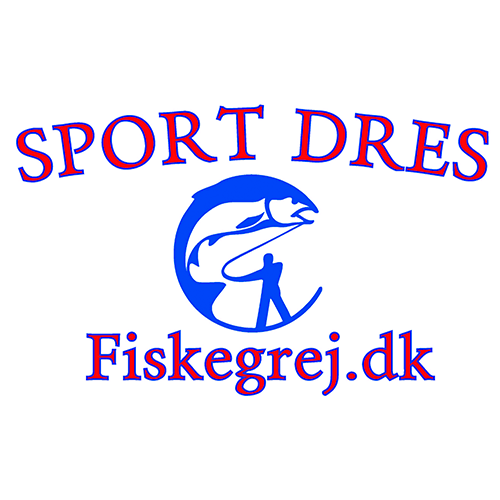 Tidligere artikelPeter fanger igen på FC SPINNER. 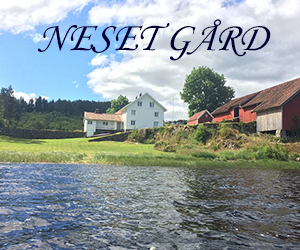 Næste artikelJunior fanger laks ved Gudenåen.